Posted on 2016年4月6日 by denmira staff. 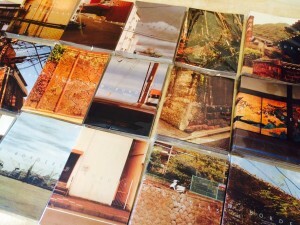 This entry was posted in Blog, Book, News and tagged DENMIRA BOOKS, でんみら写真部, 伝統文化, 写真集, 和傳十色屋, 日本の文化. Bookmark the permalink.